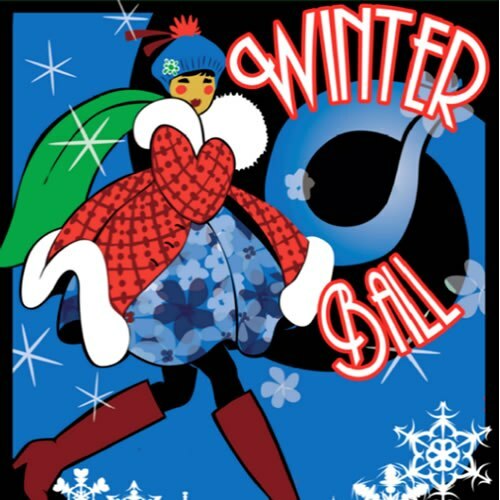 Some punsters would like to rename our annual December gala as “The Snow Ball,” being winter and all, but the much anticipated elegant holiday party will always be known as Big Canoe’s Annual Winter Ball. Those who attended the inaugural ball last year are still raving about the magnificent parade of food under silver presented royally by our servers. Circle Saturday, December 5 on your calendar for another wonderful evening of dinner followed by dancing to a great band. Why not gather your friends and neighbors and celebrate the exciting holiday season ahead? The party starts at 6:00 p.m.